World Series of Fighting Postpones Another Event – Is Death Looming? The post World Series of Fighting Postpones Another Event – Is Death Looming? appeared first on Caged Insider. The hiccups for World Series of Fighting continue. Ultimate Fighting Championship (UFC) recently scrapped plans to stage a March 3 mixed martial arts (MMA) event on its Fight Pass digital network, which was expected to be UFC Fight Night 106 in Las Vegas, Nevada. No bouts were attached to the Friday night fight card and that will probably afford matchmakers additional talent for the UFC 209 pay-per-view (PPV) event, headlined by Tyron Woodley vs. Stephen Thompson, on Sat., March 4, 2017. More on that fight here. Cancellations, or “postponements” are nothing new for 2017. The world’s preeminent combat sports promotion also put the kibosh on its previously-scheduled Anaheim show to focus efforts on Brooklyn. No reason was given for the changes; however, UFC routinely goes through a roster purge (like this one) and is currently in the midst of a corporate restructuring after last summer’s sale. To see more upcoming UFC events click here. 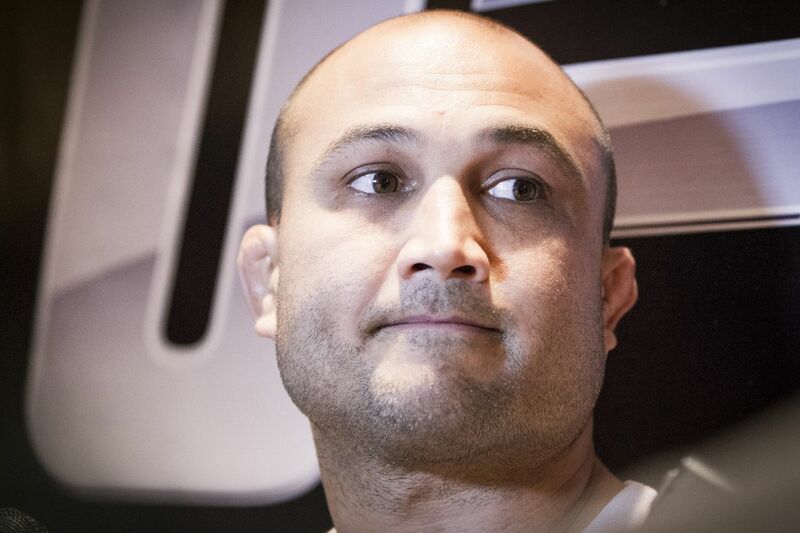 BJ Penn may not be returning to the UFC Octagon as soon as previously expected. UFC is aware of the recent allegations made against BJ Penn. The organization requires all athletes who compete in the UFC to act in an ethical and responsible manner, as detailed in the UFC Fighter Conduct Policy. UFC will not tolerate violations of the policy. Every athlete is deserving of proper review and this situation, as with any serious allegation, will be investigated by an independent party and thoroughly reviewed by the UFC. The UFC organization will also cooperate with any law enforcement investigation. In light of the serious allegations, UFC has postponed plans to book Penn for an upcoming bout until more details are determined. UFC holds athletes who compete in the organization to the highest standard and will continue to take appropriate action, if and when warranted. It is important to note that Penn is considered innocent until proven guilty and UFC is not prejudging this matter. Penn, who recently teamed up with the lauded Jackson-Wink MMA fight team, was expected to return to the Octagon in early-to-mid 2016, plans which are currently on hold. Penn retired from MMA following a three-fight losing streak from October 2011 to July 2014. Jiu-jitsu star Gabi Garcia won’t be making her mixed martial arts debut this month. 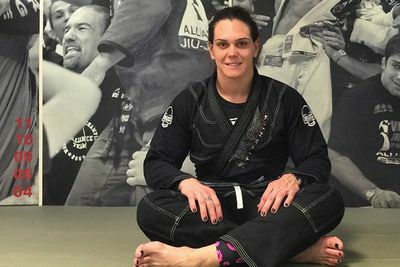 The nine-time jiu-jitsu world champion and two-time ADCC gold medalist signed a contract with Brazilian promotion Jungle Fight to fight on March 28 in Sao Paulo, but decided to postpone her MMA debut to a future date. A black belt under Fabio Gurgel, hasn’t lost a jiu-jitsu or grappling match since 2009, Garcia plans on cutting down to 185 pounds for her first MMA bout. Evangelista “Cyborg” Santos’ Legacy Fighting Championship debut will have to wait.